We aim to be open and honest about everything we do. Links to our policies and procedures are available via links in the page footer. Further details are provided here. We are licensed for Data Protection and registered at the Information Commissioners Office (ICO). Our Data Protection policy can be downloaded via the link below. If you have any questions about our use of your data then please ask. Lime Consultancy is authorised and regulated by the Financial Conduct Authority. With regard our services in relation to business finance or raising funding, Lime Consultancy is defined as a commercial credit broker, it is not a lender itself. Lime Consultancy earn income through a combination of fees payable by the client and/ or fees paid to Lime Consultancy by lenders. 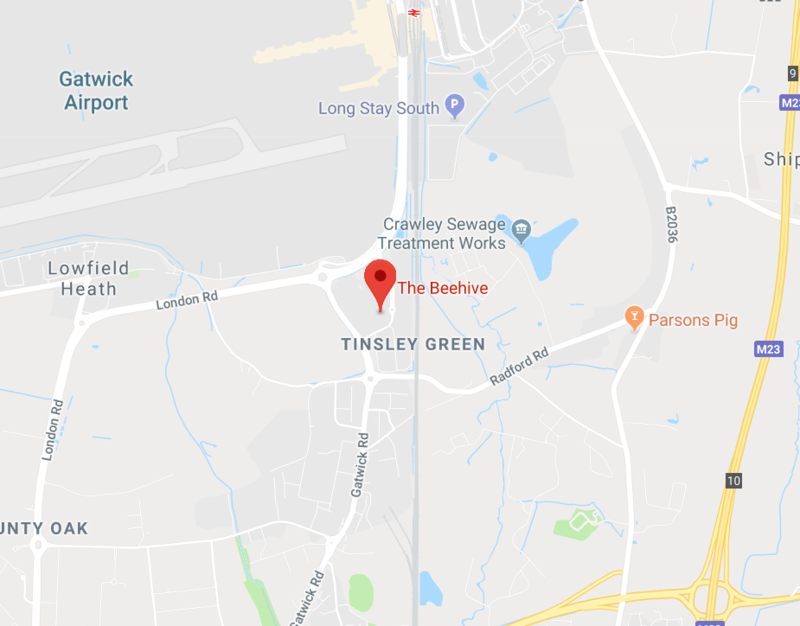 Note; If you wish to register a complaint, please write to us at ‘The Beehive, City Place, Gatwick, RH6 0PA’ or telephone us on 01293 541333. A summary of our internal complaints handling procedures for the reasonable and prompt handling of complaints is available on request and if you cannot settle your complaint with us, you may be entitled to refer it to the Financial Ombudsman Service at www.financial-ombudsman.org.uk or by contacting them on 0800 023 4 567. If you have any questions then please get in touch on 01293 541333 or contact us via the website.